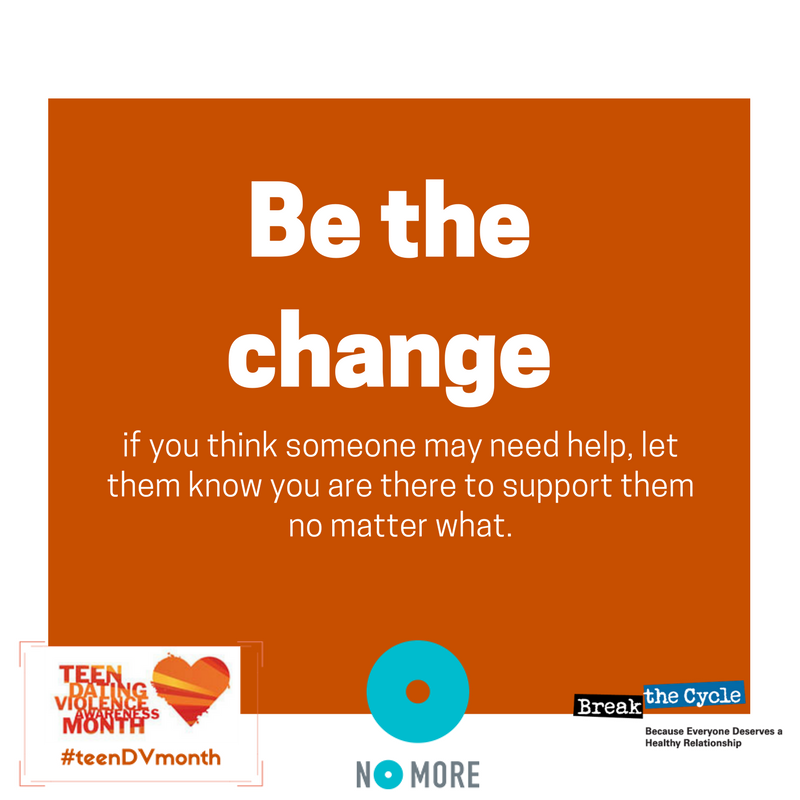 Teen Dating Violence Awareness Month brings attention to the fact that while domestic violence experienced by teens is similar to that of adults, teens are likely to experience a different set of barriers to services. These unique barriers range from concern about mandatory reporting requirements, fear of losing independence from their parents, or even getting in trouble themselves. In response to these distinct experiences of teens, The National Resource Center on Domestic Violence and VAWnet have developed an Online Special Collection: Preventing and Responding to Teen Dating Violence. This online tool includes six sections tailored for different audiences, including a section created specifically for healthcare professionals. In a qualitative study of adolescent girls who experienced dating violence, one-quarter (26.4%) reported that their partners were trying to get them pregnant. Adolescent girls who are currently involved in physically abusive relationships are 3.5 times more likely to become pregnant than non-abused girls. Adolescent mothers who experienced physical partner abuse within three months after delivery were nearly twice as likely to have a repeat pregnancy within 24 months. Addressing the unintended pregnancies of teens is a part of realizing our vision of a healthcare system that cares for the whole person, meets those needs with dignity and respect, and where workers have the tools and support to offer the best care to their clients. If you’re interested in how you can do more as a healthcare provider to identify and address teen intimate partner violence, visit the links below. Would your organization benefit from a Referrals Training to help you support your teen clients? Take this quiz to find out!